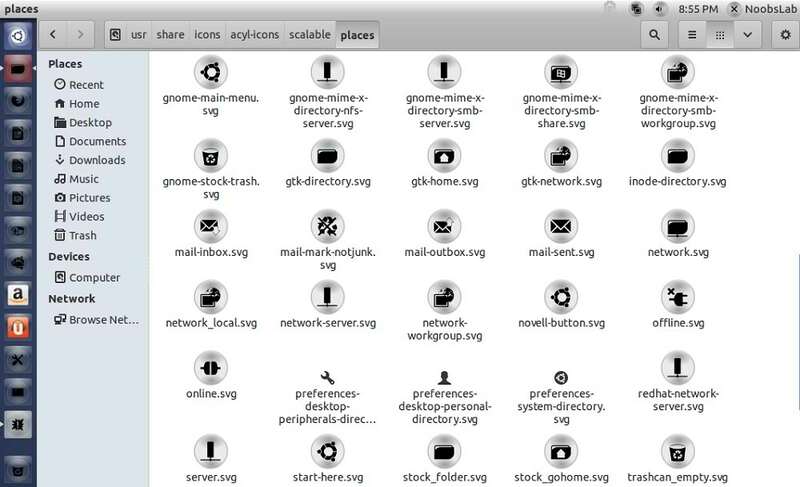 Acyl Icon are extracted from Black Opal Distribution, Which is also based on Ubuntu. 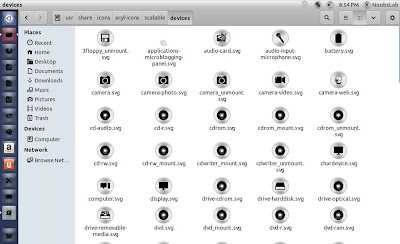 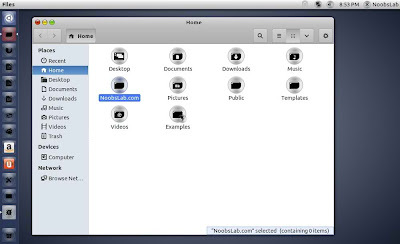 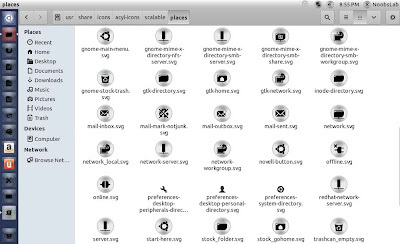 These icons are very well designed and complete icons available for current distributions Except: Amazon, UbuntuOne and some other icons. 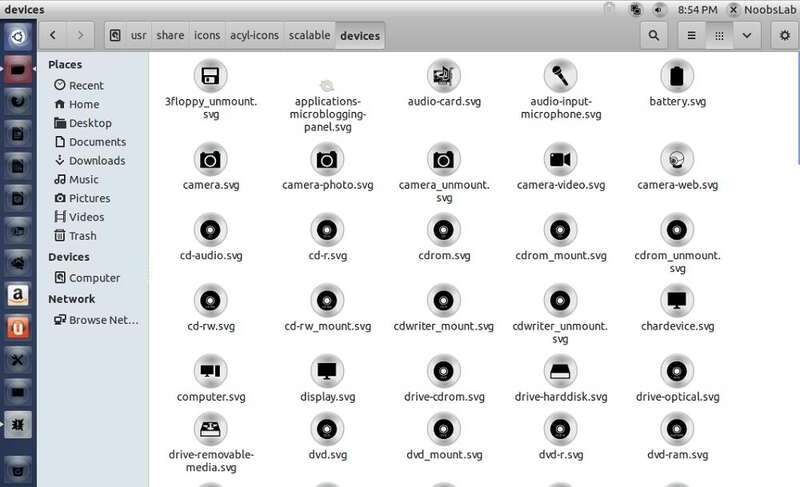 These icons looks really good with light themes, You can give a try with dark theme.